The $3.6 billion Wind XI project is scheduled for completion in December 2019. 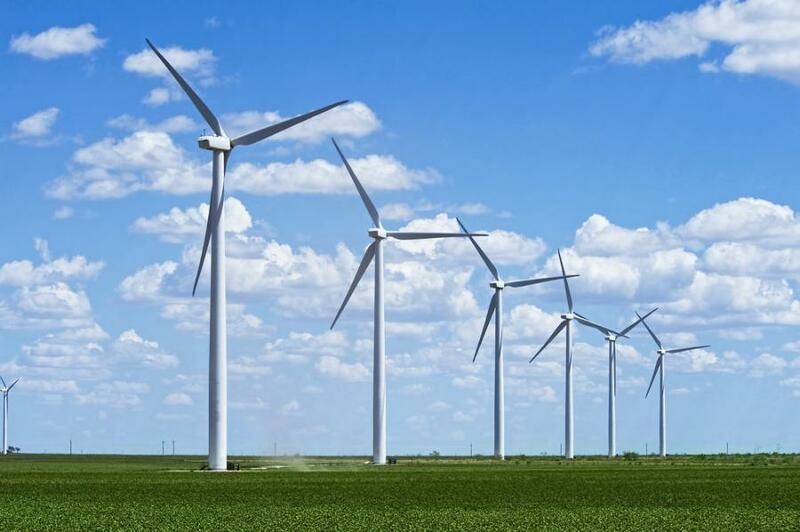 MidAmerican Energy Company has announced construction of two new Iowa wind farm projects to begin this summer in Adair County. The Arbor Hill wind farm project includes 125 wind turbines. The Orient wind farm project includes 150 turbines with the option to add up to 100 more. Both are part of the company's previously announced Wind XI project. The 275 turbines, manufactured by Vestas Wind Systems A/S, will add 550 megawatts of wind generation capacity for MidAmerican Energy customers – enough wind energy to power more than 230,000 average Iowa homes. Crews are scheduled to begin construction on both projects in June 2018. Arbor Hill and Orient will add to MidAmerican Energy's three existing wind farms in Adair County: Adair, Morning Light and Rolling Hills. The company anticipates that renewable generation will equate to more than 90 percent of its customers' annual retail electricity usage by 2020. “Wind energy is great for our customers, because it's a renewable resource that powers Iowa homes and businesses and it also helps energize the state's economy,” Fehr added. The 550 MW associated with the two new Adair County wind farms will add an estimated average of $6.6 million in annual county property taxes. The projects will also pay an average $4.8 million each year in landowner payments and create both construction jobs and long-term operations and maintenance jobs in the county. The $3.6 billion Wind XI project is scheduled for completion in December 2019. The project will include up to 1,000 wind turbines and add up to 2,000 megawatts of wind generation capacity in Iowa. That's enough energy to power more than 840,000 average Iowa homes. The two new Adair County wind farms will be the latest additions to the Wind XI project. Beaver Creek II wind farm in Greene County, and North English wind farm in Poweshiek County, are both under construction. Two additional wind farms, Beaver Creek in Boone and Greene counties, and Prairie in Mahaska County, are operating. MidAmerican Energy is working with developers, county officials and landowners on potential wind farm sites in several Iowa counties for the balance of Wind XI. In 2017, MidAmerican Energy paid $19.6 million in Iowa property taxes on wind turbines. These annual payments are in addition to the economic benefits associated with wind energy construction, operations and maintenance jobs in rural areas, wind industry manufacturing jobs, landowner easement payments and renewable energy's impact in attracting new businesses to the state.